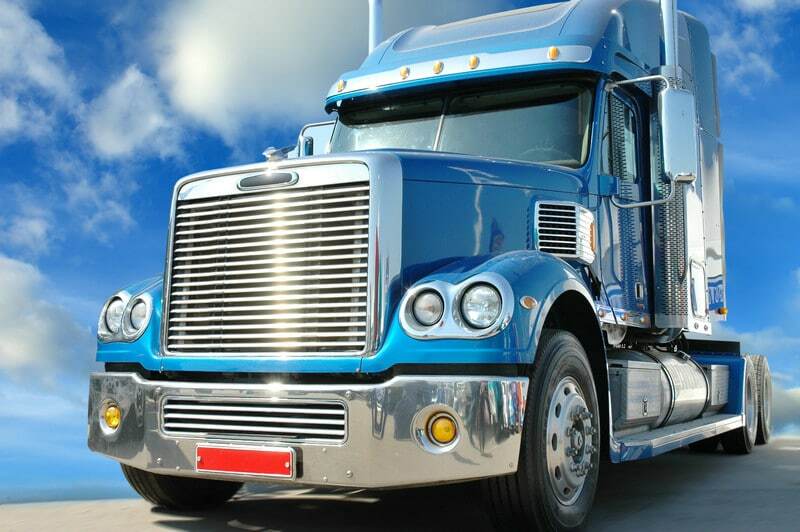 If you aspire to a career as a truck driver in Ontario, Canada, the first step you need to take is to apply to get a commercial driver's license. This handy how-to guide will give you the information you need to begin the process. - Class A (restricted). If you only plan to operate smaller-size trucks with trailers (examples can include a horse trailer, a utility trailer or a recreational use trailer. But you won't be able to drive any trailer that is double-sized, has air brakes or is considered full size. As well, you can drive vehicles covered under a Class D or G license, but you can't train another driver to drive a full Class A vehicle. - Class A (full). If you plan to pull a double trailer or drive a truck-trailer with air brakes, you need a Class A full license instead. With a full Class A license you can also drive vehicles covered by a restricted Class A, a Class D or G license. - Class D. With a Class D license, you can basically drive anything that weighs more than 11,000 kg or with a towed component that weighs less than 4,600 kg. You can also drive any vehicle covered by a Class G license. Regardless of the class of license you plan to apply for, you will need to take certain steps to apply for your license. - Be at least age 18 or older. - Submit your medical report. - Pass a vision test. - Pass a road operation test. - Pass a written exam demonstrating comprehensive knowledge of truck operation (large trucks, trailer-tractor combinations). In general, so long as you are age 18 or older, you are eligible to apply for a commercial license. If you are aged 65-79, you may permitted to pay reduced fees during the application process. You may also be asked to provide proof of a clean driving record and criminal history. There are a number of identity (I.D.) documents you can present that are acceptable for proving that you are who you claim to be. Documents must show your full legal name, your date of birth and a current signature. You must be a Canadian citizen, a permanent resident or a temporary resident to apply. - Your passport (either Canadian or international). - Your photo Canadian Citizenship Card. - Your photo card for Ontario. - Your Secure Certificate of Indian Status Card (must have been issued after December 15, 2009; issuer must be the Indian and Northern Affairs Canada). - Photo with Acknowledgement of Intent to Claim Refugee Status. - Photo with Report Pursuant to the Immigration Act. There are additional documents that may also suffice which you can view HERE. There are different fees that apply for different parts of the truck driver license application process. - $103.25. Commercial class license fee that includes your knowledge and road tests. - $15.50. Written test only. - $87.75. Road test only. - $65.50. Air brake test (complete). - $50.00. Air brake test (practical). - $32.00. New driver program. You can pay your fees using cash, debit/credit cards or cheques (business, certified personal, money order, travelers) or bank draft. You can view a full list of fees by clicking HERE. The best way to train to learn to drive the type of truck or truck-trailer setup you want to learn about is to enroll in a truck driving school. There are many such schools in Ontario and throughout Canada where you can enroll and learn the skills you need to pass the road test and get your license. When you enroll you will be able to study in a classroom setting and also practice all the maneuvers you will need to learn on the type(s) of trucks and trailers you plan to drive. In order to study for your licensing test and your road test, you will need to obtain a copy of a handbook called "Ontario's Official Truck Handbook." You can find a copy of this book at the ServiceOntario drive-through, a DriveTest centre or many local stores. You can view a sample copy of the handbook by clicking HERE. Once you have trained to drive the type of truck or truck-trailer combination you wish to obtain a license for and you have studied thoroughly for your knowledge test and road test, it is time to book your road test. You will need to bring your valid Ontario driver's license or the license number with you to the road test. You will also need this information to schedule your road test. Before you book your test, you will also want to choose a preferred testing site and date and time. If you need to cancel and reschedule, you can do so up to 48 hours prior to your test without penalty. If you cancel or reschedule closer to the test than 48 hours you will pay a penalty fee. - You can book your test date online. - You can call 1-888-570-6110 or 647-776-0331. - You can visit any DriveTest centre (click HERE for a list of locations).